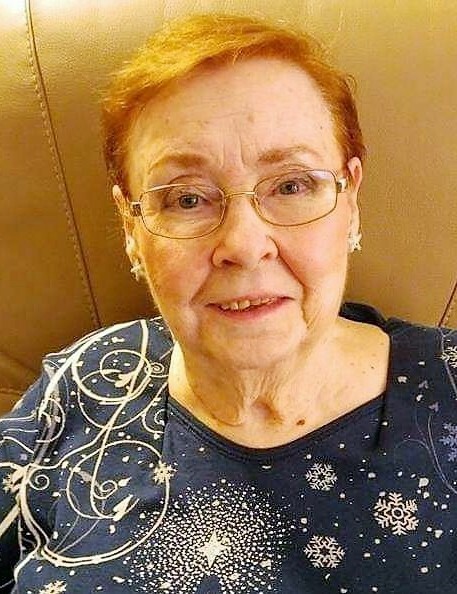 Lena F. Smith, 87, widow of Wayman A. Smith, died Tuesday, April 9, 2019. A lifelong resident of Greenville, she was the daughter of the late Richard A. and Hattie Hendrix Fulmer. Mrs. Smith was a member of Earle Street Baptist Church. Having been born into the family of East Park Baptist Church in 1931 and baptized there on November 16, 1941, she and Wayman spent many years at First Baptist of Greenville with their four daughters. Graduating in the class of 1950 at Greenville High School, she attended Furman University, taught piano and organ for 35 years, and was leader of Girl Scout Troop 108 from 1963-1973. In addition to her parents and husband of 57 years, Mrs. Smith was preceded in death by a daughter, Margaret Smith Brown; three brothers, Everett, Richard, and Jack Fulmer; and a sister, Sara Fulmer Allison. She is survived by three daughters, Esther Smith, Sara Smith Haney, and Lori Smith Cash (Thomas); six grandchildren, Christopher Haney (Morgan), Stephanie Miller (Michelle), Rebecca Haney (Wesley), Andy Cash, Shawn Brown, and Shannon Brown; a great grandchild, Everly Haney; nephews, Scotty Allison, and Kyle Allison; dear friend, Janice Allison; and her best friend and neighbor, Sandy Lasker. Visitation will be held Sunday, April 14, 2019 from 1:30 p.m. until 2:45 p.m. at Thomas McAfee Funeral Home, Downtown, with the memorial service to follow at 3:00 p.m. in the Downtown Chapel with The Reverend Dr. Stephen Clyborne officiating. It was Mrs. Smith’s wishes that in lieu of flowers, memorials be made to Earle Street Baptist Church Building Fund, 225 West Earle St., Greenville, SC 29609 or Bible Broadcasting Network, P.O. Box 7300, Charlotte, NC 28241.